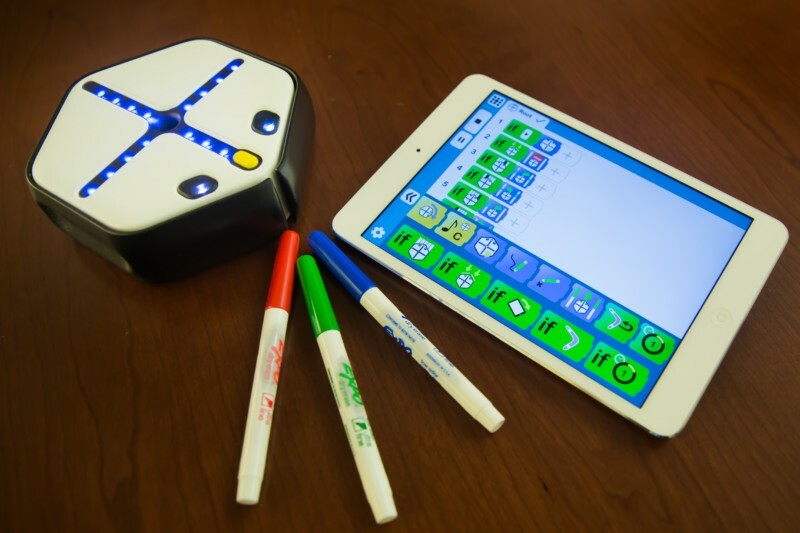 All ages and skill levels can learn coding in an intuitive, interactive way. CAMBRIDGE, Mass. 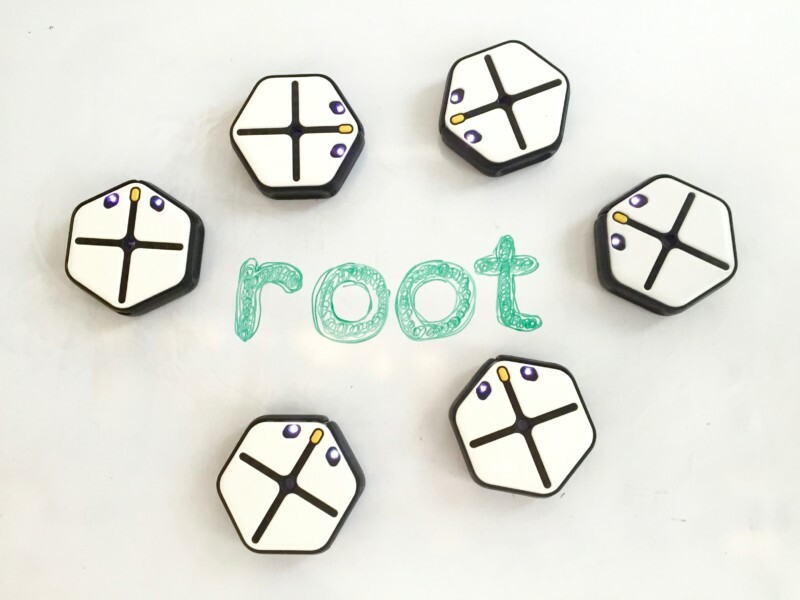 October 26, 2016 – Scansorial, a startup emerging from Harvard University, is on a mission to bridge the coding gap with the launch of their newest invention, Root: a fun, easy-to-use robot which teaches coding to anyone ages four to 99. 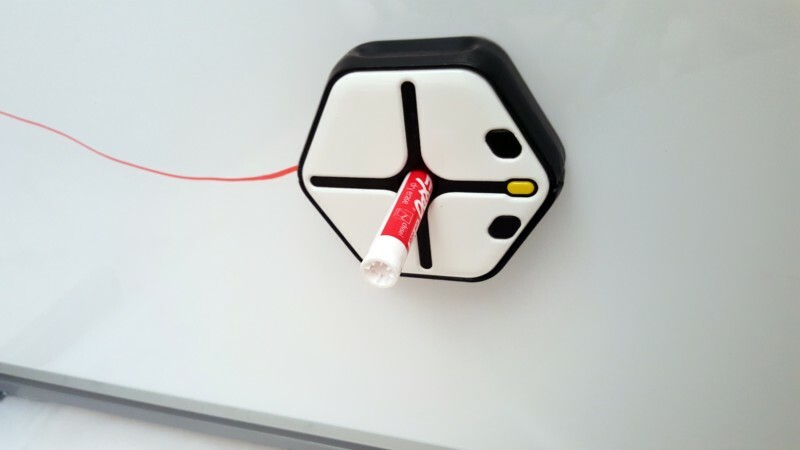 Root has over 50 sensors and actuators with which it can draw, erase, play music, explore its world, and even defy gravity by using magnetism to drive on wall mounted whiteboards — making coding activities applicable to a range of topics, social, and way more cool. Another thing that makes Root special is the interplay with iPad. Not only is it programmed from an iPad, with Root’s app the iPad sensors can be used to interact with Root in real-time (for instance, the iPad can be programmed to act as a steering wheel.) Programs can be modified even while they’re running which facilitates the real-time debugging of code as children flexibly pause, step through, or add instructions at any point. Root also promotes agent-based thinking by showing exactly what the robot sees on the iPad. “We have a big problem in our country, nine out of 10 parents want their kids to learn computer science but only one out of 10 elementary schools actually teach it. This leaves 58 million kids stuck in the middle not knowing how to get a computer science education,” Zee Dubrovsky, CEO of Scansorial. “We are thrilled to support Root as it heads out to change the world of education. iRobot is committed to STEM learning and excited to see one of our alumni carry this passion forward in a startup aimed at bringing robotics and programming into homes and classrooms.“ Colin Angle, CEO of iRobot. Founded in 2016, Scansorial is a Public Benefit Corporation on a mission to make coding accessible for learners of any age. Scansorial makes robots, apps, and curricula that allow people to instantly set up, create, and share interactive coding lessons. Robots are the best way to engage in the journey of learning how digital stuff really works. Scansorial is a privately-held company headquartered in Cambridge, MA. 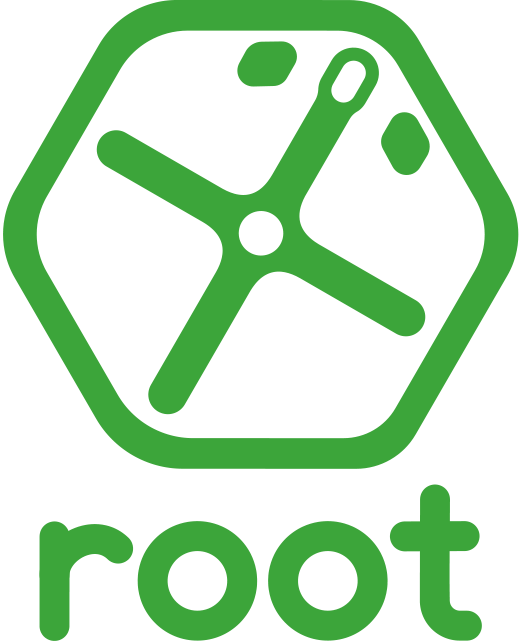 The Root team has over 50 years of collective experience in launching and building consumer products (iRobot, Sonos, Apple) and software/education services (Microsoft, Disney, PLTW, Harvard, MIT). This includes launching four coding robots (Create, Kilobot, AERobot, Multiplo), launching two graphical coding environments (MIT App Inventor, Minibloq), and launching three consumer robots (Roomba, Scooba, Looj). It is now possible to pre-order Root exclusively through Kickstarter through November 30. A limited number are priced at $145 which is only a fraction of its retail value. With a pledge of only $10, the campaign will put that money aside for schools in need that can’t afford Root. For any backers with deeper pockets, a pledge of $10,000 will put 60 Roots in a school of their choice and the campaign will promote these backers as a School Hero. Follow #SchoolHero to see who out there will step up to the plate and join this cause.